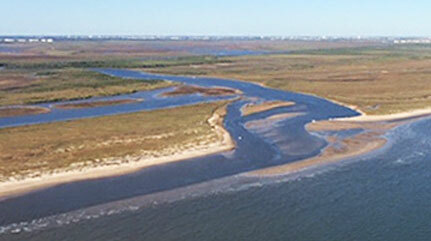 “You can clearly see the sand bars continuing to build up at the mouth. I was there this past weekend with several boaters during an incoming tide. Water was coming across the darker colored sand bars at a fairly fast velocity.